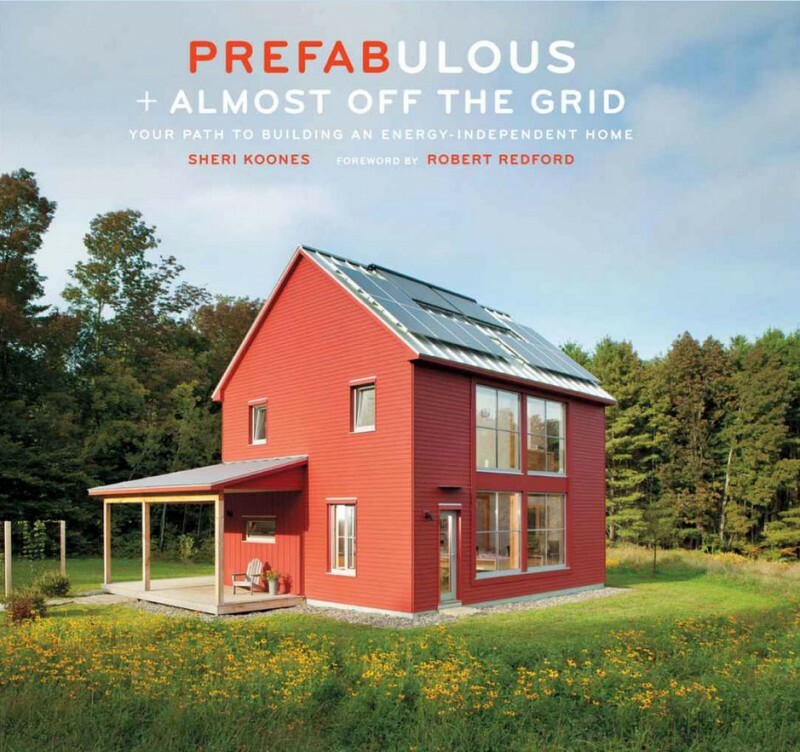 As most of you already know I have a strong passion for prefab and Eco friendly homes, so you can imagine how excited I was to receive a copy of Sheri Koones’s new book: Prefabulous + Almost Off The Grid – Your path to building an energy-independent home. 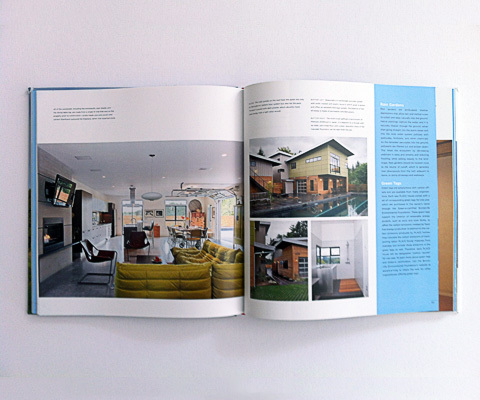 This 240-page hardcover starts with an inspiring forward by the environmentalist, actor and director, Robert Redford, followed by a wonderful collection of some of the most environmentally friendly and energy efficient homes across North America. 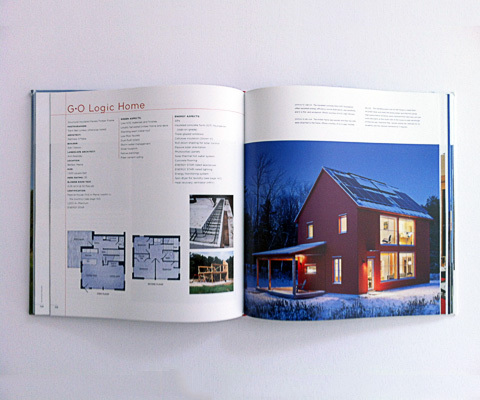 Passive construction, solar energy, recycled materials, prefabrication and building modular, are just a few of the latest green concepts and technologies covered in this informative and useful book. 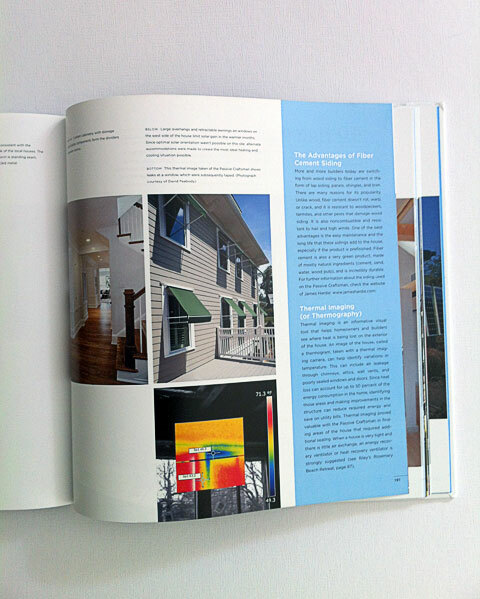 From Pioneertown, California, to Concord, Massachusetts, operating at nearly zero annual energy cost, each project features detailed information about its green and energy saving aspects, completed with floor plans, and to my extra delight, loads of beautiful photos. 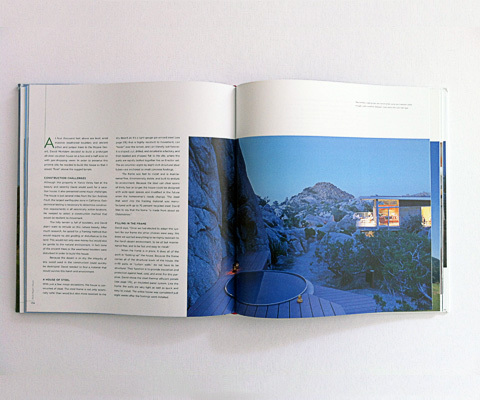 In my opinion, what makes this book even more special is the personal story behind each home, describing the homeowners journey to building the green home of their dreams. 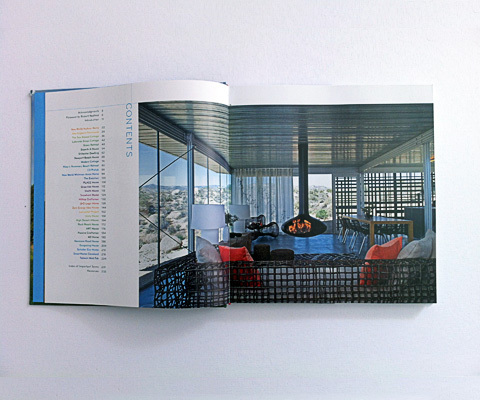 And as the name suggests, this book is indeed fabulous.